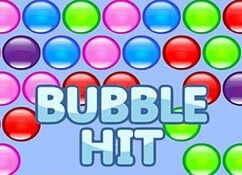 Play Bubble Hit for free! 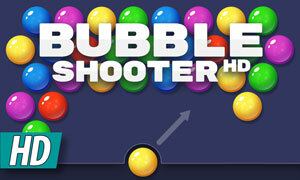 Bubble hit is one of the most played bubble games on bubbleshooter.net. It is a true hit. 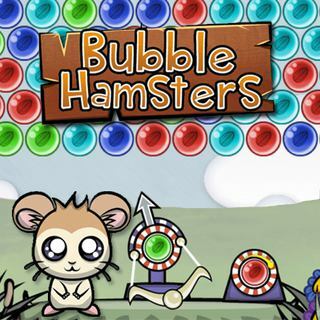 This game that is around for a while now is always in the top charts of most played bubble games. 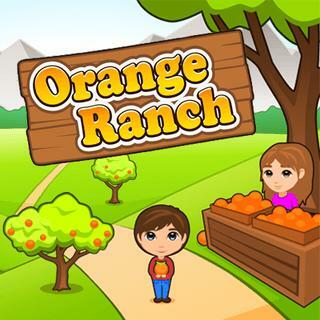 It features an old school game play with nice and clean graphics. The colors are nice to the eye. 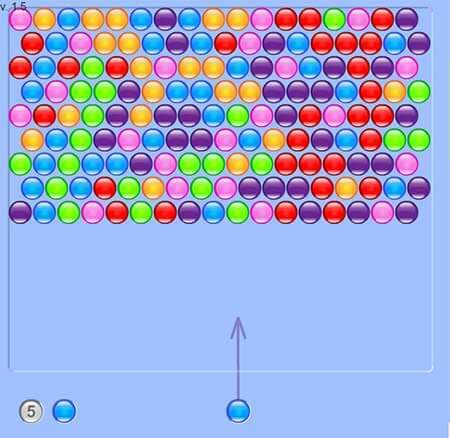 Shoot three or more of the green, blue, purple, red, pink or orange bubbles to make them pop. Do this to all bubbles to clear out the playing field. Every time you don't make a combination the counter on the left will go one lower. When it is zero there will be added an other line on top. In bubble hit the goal is to clear the field by popping all bubbles. 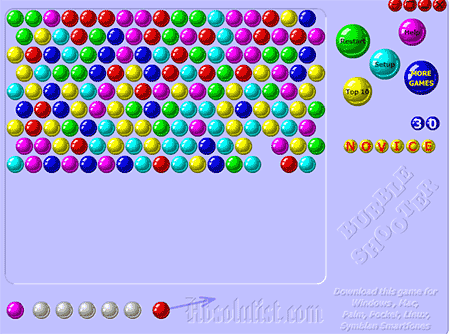 You score 10 points for each bubble hit you pop. You will get a massive bonus for popping more bubbles at once. 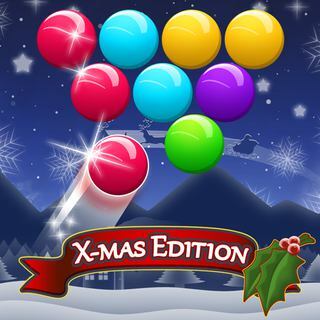 For an instance, if you pop 7 bubbles you are rewarded with 500 points. If you would have popped them 3 by 3 you only get 60 points. Screenshot of Bubble Hit Screenshot, you see the playing field and bubbles. A gameplay video guide of the game bubble hit, watch it to see how to play.